Do you want to know how to get your WordPress site to the top of a Google search? WordPress is one of the most powerful communication tools of the modern era. With just a few clicks, almost anyone can create a website and start sharing their thoughts with the world. But what happens when you have these thoughts, but no one reads them? Or you create a website for your business but no one can find it? You need search engine optimization. 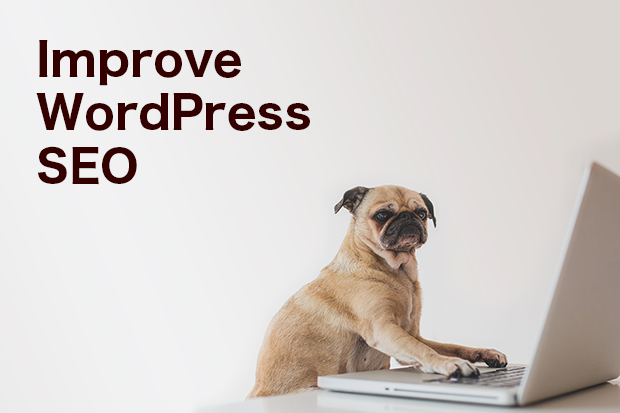 Follow these 10 ways to grow your SEO through WordPress even if your don’t have an IT or digital marketing background. Google has made it clear over the past year that it favors mobile design, and has starting mobile-first indexing on most web pages. This means that the search crawlers will look at your mobile experience first, and then will consider the desktop design and optimization. Mobile users account for more than 50 percent of all web traffic, even if the number is slightly less for your brand. The best thing you can do to optimize your WordPress site for SEO is to choose a mobile responsive layout. Ideally, you will make changes on your desktop but see the results on mobile — and your site visitors will thank you. 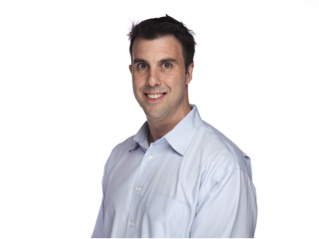 You don’t have to reinvent the wheel or hire an SEO guru to improve the likelihood of getting found on search. There are several plugins out there that will provide SEO tips and analysis for your to improve your content and follow Google’s guidelines. One of the top plugins touted across the web is Yoast. You might even already have it in your WordPress account if you worked with a web design company that set up a few plugins for you. Yoast is free but comes with premium versions you can upgrade to. The concept is easy: choose a target keyword for a post or page and then follow the guidelines to improve your content. 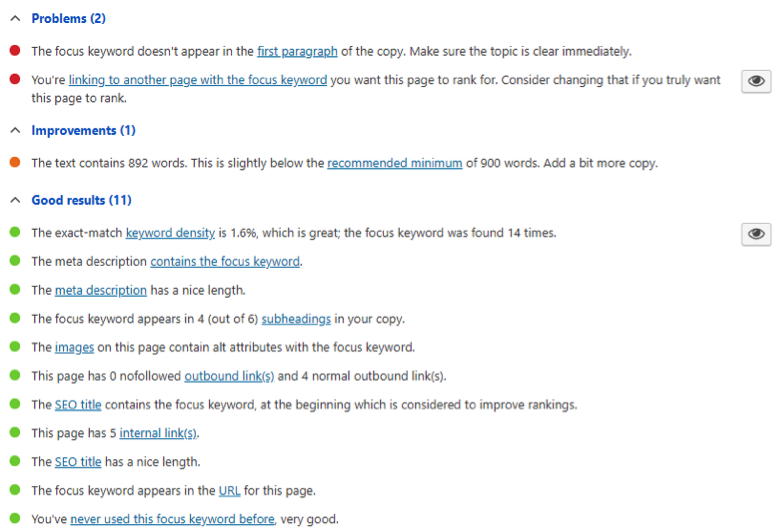 When you follow the majority of the advice set out by the plugin, your SEO score will glow green. It’s nearly impossible to meet every single one of Yoast’s recommendations, but the more you hit, the greater your page will look to search bots. An optimized page in Yoast. If you are serious about improving your SEO, then you need to develop a solid keyword strategy to get in front of people. While some pages target the most popular keywords that generate millions of searches per month, other blogs target less popular words that generate more specific traffic. You can see what is out there and get ideas by conducting keyword research for each page. There are multiple keyword research tools on the market to help you develop a plan for your website. You can invest in the popular (but pricey) Ahrefs, or you can look for more affordable options like SerpStat. Find which keyword options work best for your needs and budget so you can select words and phrases that help you rank well. This research process also prevents keyword cannibalization, where your pages fight each other to get noticed. You have enough competition on the web already without competing with yourself. Along with conducting keyword research, you need to develop a linking strategy for your WordPress site. Every blog or brand is different, but most SEO guidelines recommend a mixture of internal and external links used in moderation. You may set a goal to include at least two internal links per page and no more than four external links. You want to make sure these links go to valuable content and reputable websites that you want to associate with your brand. Some SEO teams also develop anchor text guidelines for their content, creating guidelines for linking to certain keywords or phrases. As you develop more advanced SEO practices, you can learn more about these options so see if they’re right for you. In addition to linking your pages, you’ll want to create have deeplinking for your photos (an indexible URL such as “http://www.example.com/folder/image/”). This makes it easier for search engines to rank the pictures. In addition, it makes it quicker for visitors who want to share your photos. If your using the Envira Gallery WordPress plugin, then you can install and activate the Deeplinking Addon. It will create a separate URL for every image in your picture gallery. Each web page or blog post you create is flawless at first, but that doesn’t last long. Links break, 404 redirects fail, and your WordPress site doesn’t get the SEO benefits it deserves for your hard work. You need to stay on top of your content and make changes whenever something breaks that can hurt your customer experience. Consider installing a Broken Link Checker plugin on your page to identify any problem links lurking in your website. You can also use a third-party tool if you can’t find a plugin that works with your version of WordPress. One of the main SEO features that people tend to ignore are their graphics. However, let’s not forget that the vast majority of people prefer content with images — or simply prefer graphic content over text. When you insert images into you content, take time to set clear titles, descriptions, and alt-text to help search crawlers understand what you are sharing. We have worked with many clients before who rank highly because of images and generate a significant amount of traffic to their sites because of their image optimization. Replacing broken or outdated links and images. Updating old information with new facts and research. Improving the copy with better writing. Setting target keywords with meta descriptions and title tags. Adding H-tags for better clarity. If you have dozens (or even hundreds) of pages in your audit backlog, start with the low-hanging fruit. Look at the top pages that people already use on a daily basis that get the most traffic. If you can give these pages a little TLC then you can see a greater impact from your organic search traffic. Your Permalinks are the URLs that guide users to your content. WordPress may automatically create “plain” permalinks for your site, where they assign a page number or random characters. This is terrible for SEO and confusing for your site visitors. People want to know what they are clicking on and where it will take them. Instead opt for one of the other Permalink options and see which ones work for you. You can add dates to your posts for better tracking, include the titles of the post, or create custom URLs for your content. This makes it easier for you to manage your content and for people to find it. You can change your Permalinks under your Settings tab. As you create your unique URLs, you will start to see exactly how many pages you have. Some blogs and websites have hundreds of pages with important copy, and it can be hard for search crawlers to figure out which pages connect to what. If you want to give your SEO a boost, develop an XML Sitemap. These are a few XML Sitemap plugins that auto generate these tools and make it easy for search crawlers to navigate your site. This means you don’t have to be a web design expert and can mostly let the plugin take steps to improve your SEO for you. If you use Yoast to monitor your SEO and readability within WordPress, you can also set the social media sharing options for your pages. You can find Yoast’s social sharing options by clicking the networking icon above the settings cog within the plugin. Alternatively, there are other plugins you can use to improve your social sharing settings. 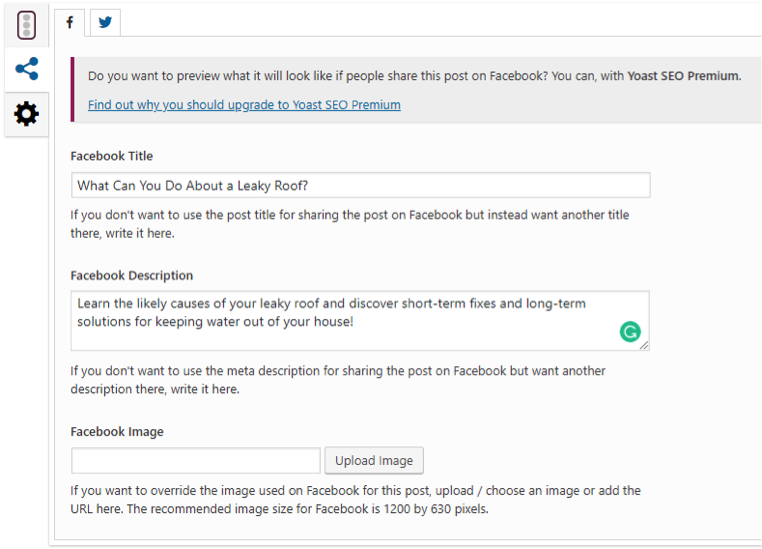 This tool gives you control over the Facebook and Twitter title, description, and image. If you have ever seen your content shared on the web and thought it didn’t look great, now is your time to take control. You can even upload your own images instead of letting the social networks pull your logo or warp them existing images in the post. Customized social media sharing in Yoast. Search engine optimization requires careful planning and attention to detail — each piece of content has multiple steps and elements required to rank on Google. However, once you get into the habit of following these steps, you can watch your search market share grow.